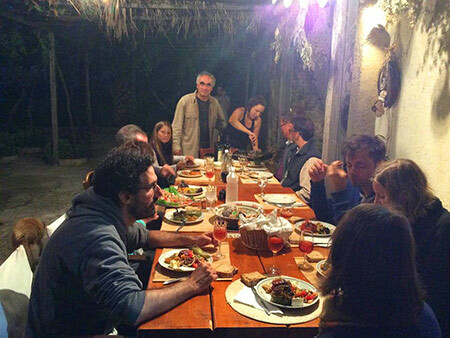 Enjoy a wonderful evening of learning and delicious Ikarian food & wine, hospitality, friendship and lifestyle. 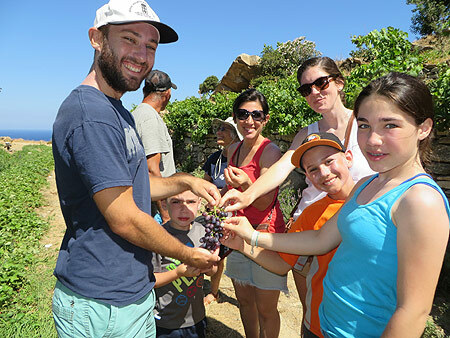 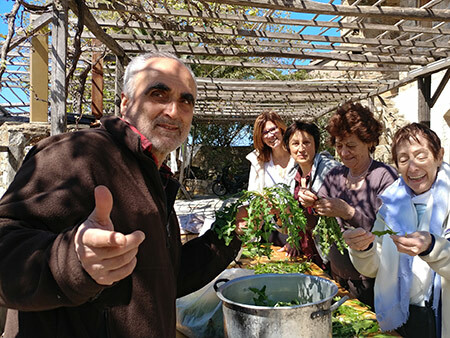 Learn how to prepare and cook traditional organic Ikarian and Greek dishes and gain insights into Ikaria's secrets to healthy and happy living. 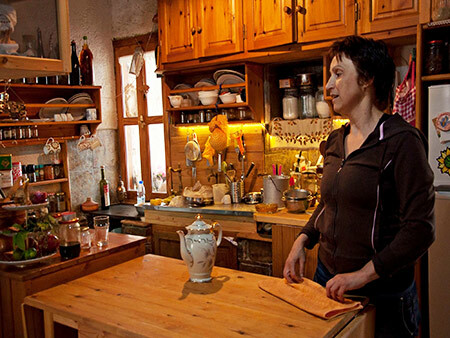 You're in very good hands. 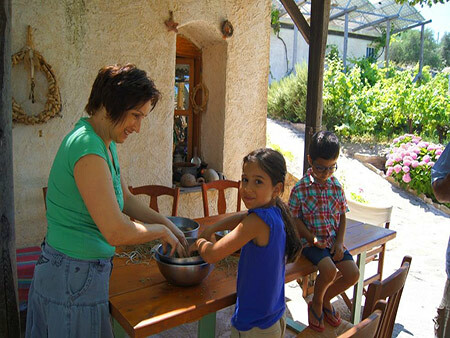 Your host and cooking instructor, Eleni Karimalis, is a renowned and passionate Ikarian chef and food expert. 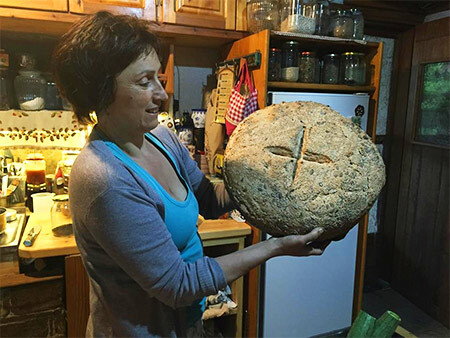 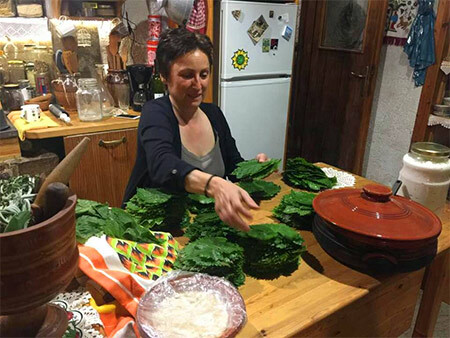 She has a lifetime's experience in traditional Ikarian cooking and organic gardening and is extraordinarily friendly and gracious. 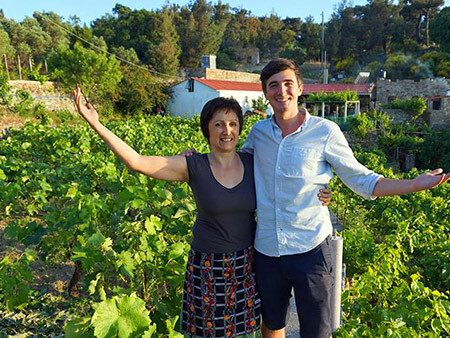 Her husband George is an accomplished wine maker and pioneer in offering winemaking & gastronomy tours/seminars and alternative tourism experiences. 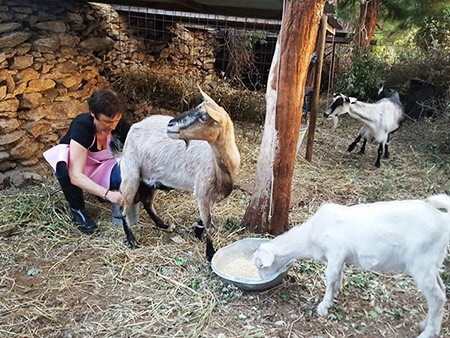 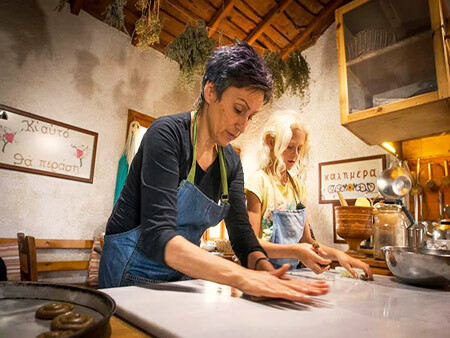 With many years of experience in traditional Ikarian cooking, Eleni's kitchen and the beautiful and relaxing Karimalis Family mountain estate & winery is the perfect place for a late afternoon cooking lesson followed by a wonderful evening dinner with what you have just cooked with Eleni. 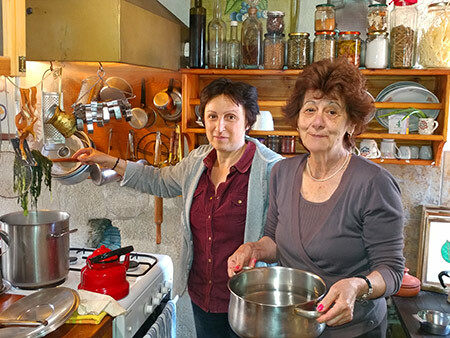 The lesson focuses on learning to prepare traditional healthy Ikarian dishes that are easy to make and that you can adapt to your home country's available products. 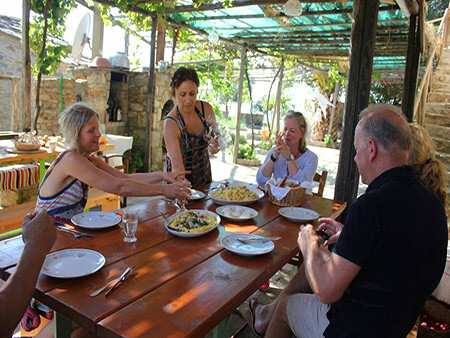 Among the variety of authentic Ikarian dishes you will learn to cook and then eat are: roasted goat, chickpea and eggplant salads, "Soufiko", a delicious and nourishing vegetable medley which is unique to Ikaria, "pitarakia", traditional Ikarian mini-pies stuffed with fresh from the garden flavored herbs & greens mixes and "Moustalevria", homemade grape wine pudding. 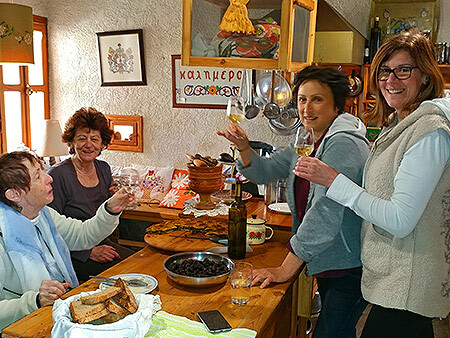 After the cooking lesson the evening continues on the terrace with "Ikarian mezedes" (appetizers) and a glass of organic wine from the winery's limited production. 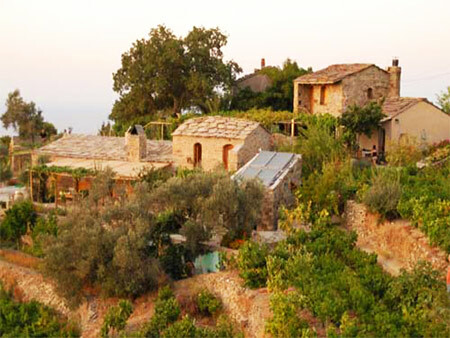 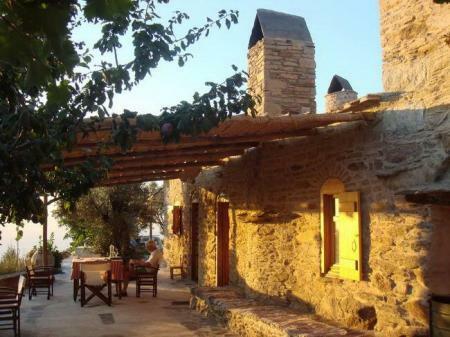 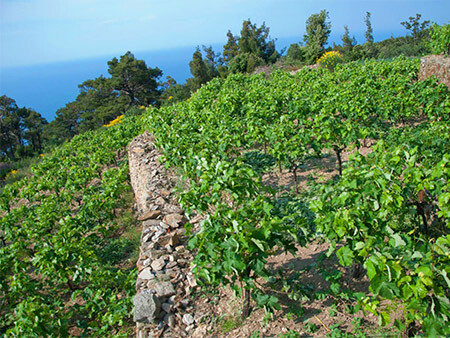 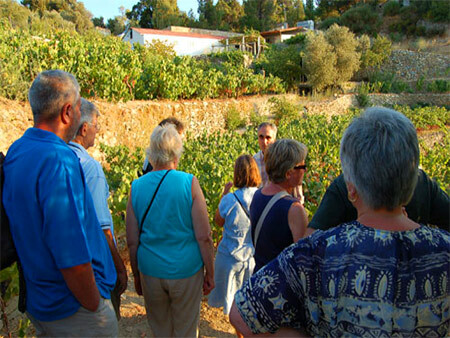 Before dinner you can also take a relaxing stroll around the nearby vineyards and winery installations and gardens or just enjoy the view of the surrounding country side and beautiful sunset over the Aegean Sea. 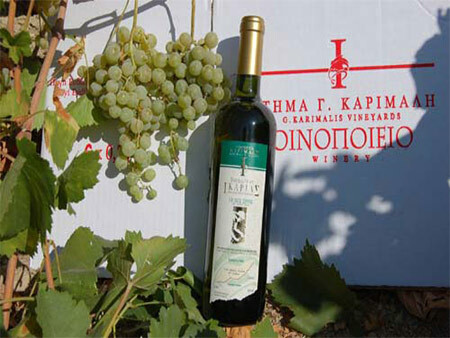 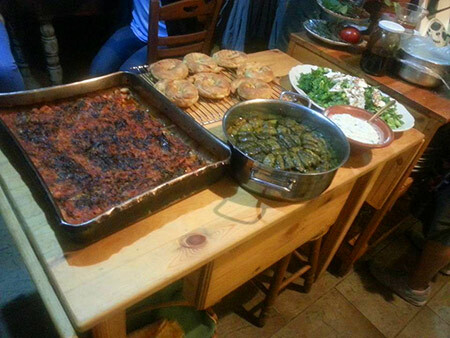 The highlight of the evening is a wonderful family dinner with the Karimalis Family and other friends and guests where you will savor the dishes that you learned to prepare and gain insights from conversation with your hosts on why Ikaria has been designated as a BlueZone for its extraordinarily long-lived and healthy people.